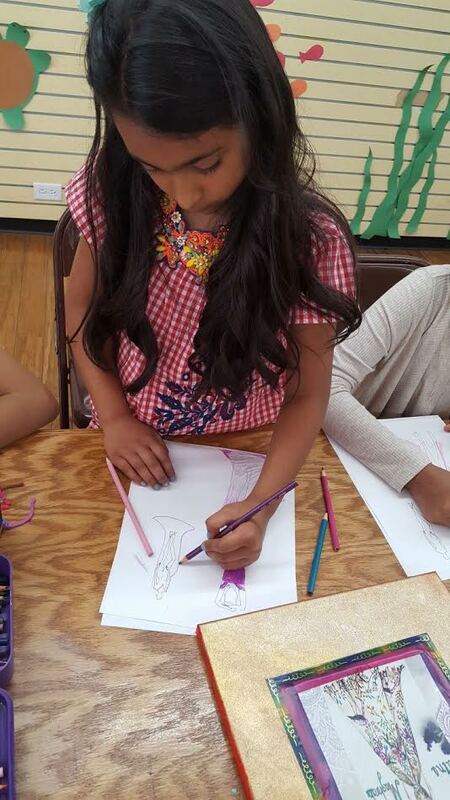 Glenview School of Arts hosts art-themed birthday parties and leads kids through activities to create beautiful work as party favors for guests. We will host a party for a minimum of 12 kids for a fee of $300. Additional guests are $20 per child.